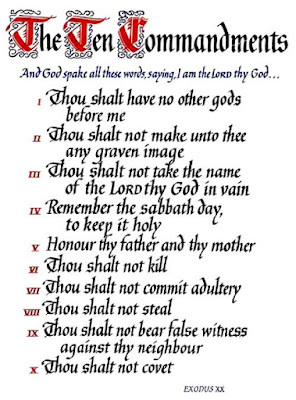 The listings of the Ten Commandments in Exodus 20 and Deuteronomy 5 do not even state that there are ten of them; it is only elsewhere (cf. 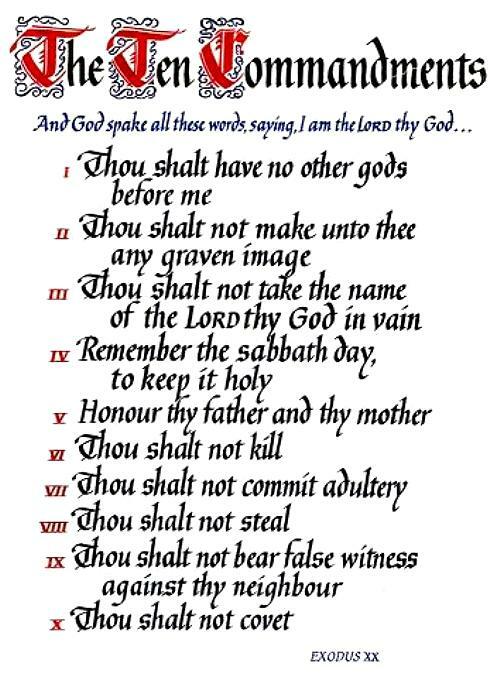 Exodus 34:28) that they are called the Ten Commandments. Taken by themselves, there are actually about fourteen imperative commands given by the Lord to Moses on Mount Sinai. When the Church Fathers received this unnumbered, undivided lump of fourteen-ish commandments, it was up to them to formulate them into a list of “Ten,” grouping some commands with others to which they seemed to be related. And different Fathers arrived at different lists. The Catholic Church follows the tradition of numbering established by St. Augustine — and has been since long before anybody numbered the verses. The Lutheran churches follow the same tradition. The Reformed, I suspect just to be contrary and anti-Catholic, were the ones who “changed” the Ten Commandments, adopting the numbering established by Eastern Christianity.